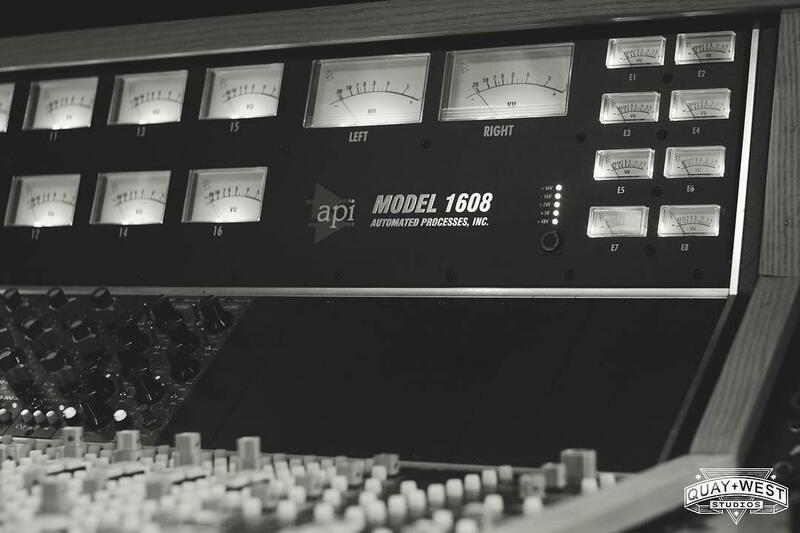 We tailor to our clients specific needs, focusing on capturing the original energy and excitement the song was written with so you can share it with the world. 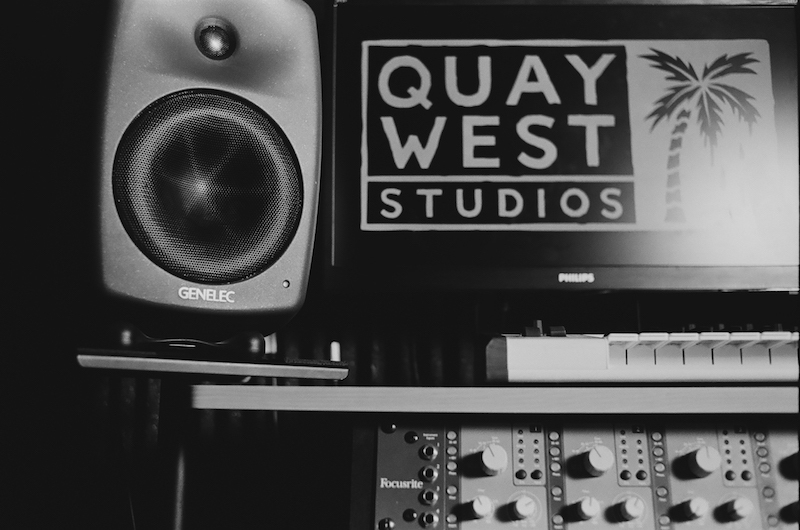 We'd love to chat to you about your next release and discuss the many ways Quay West Studios can help you achieve your goals as a musician and performer. 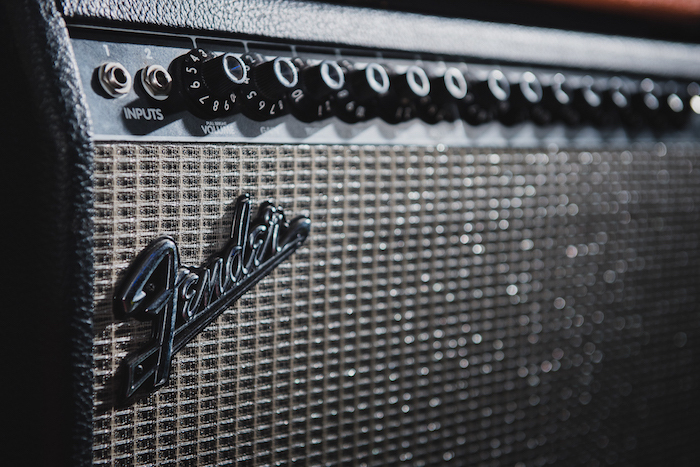 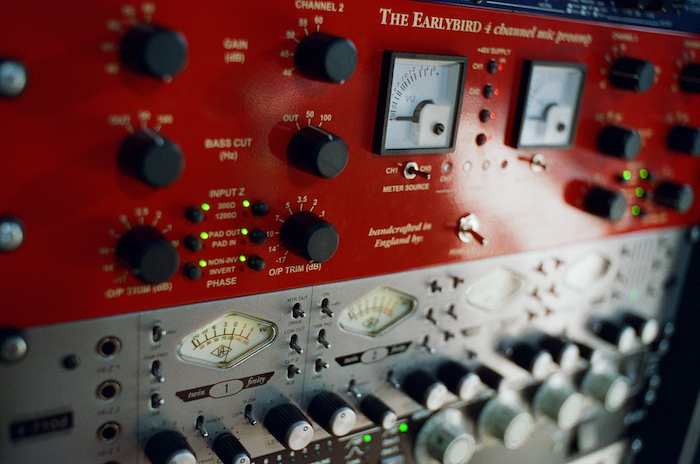 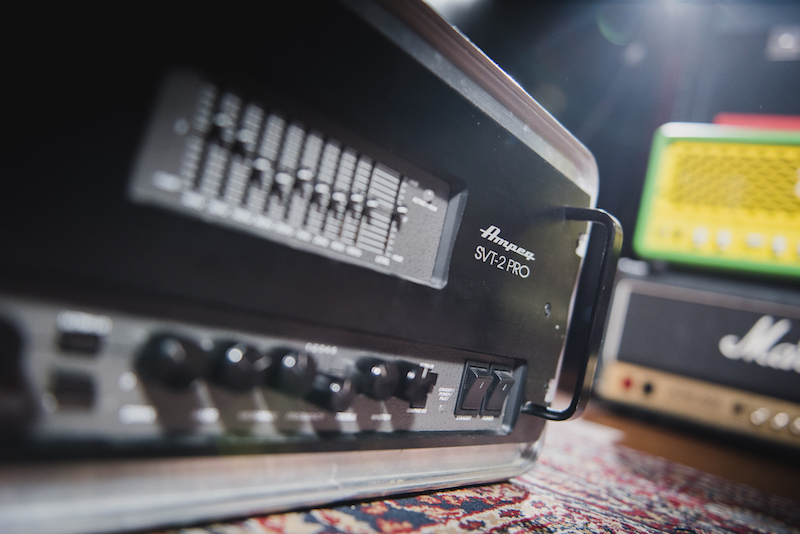 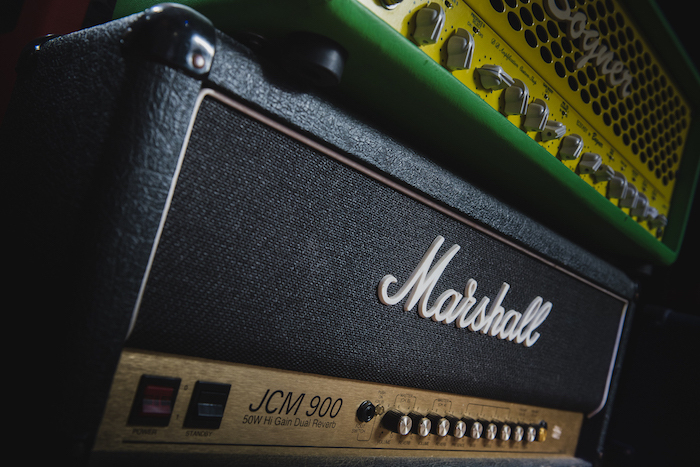 We have a wide selection of excellent gear to help make your songs sound incredible. 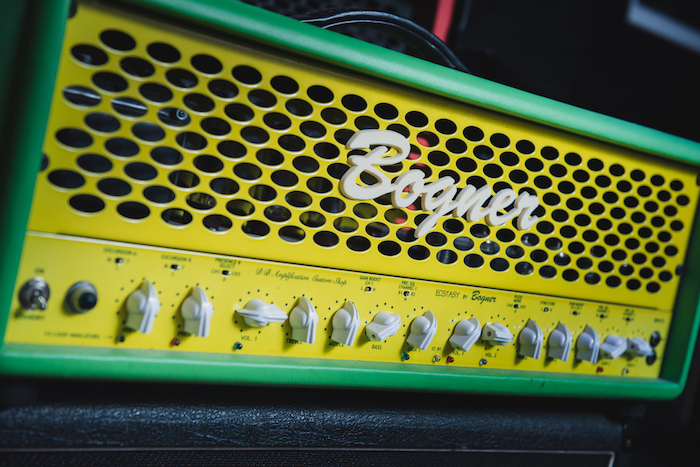 Please have a browse through our tech specs. 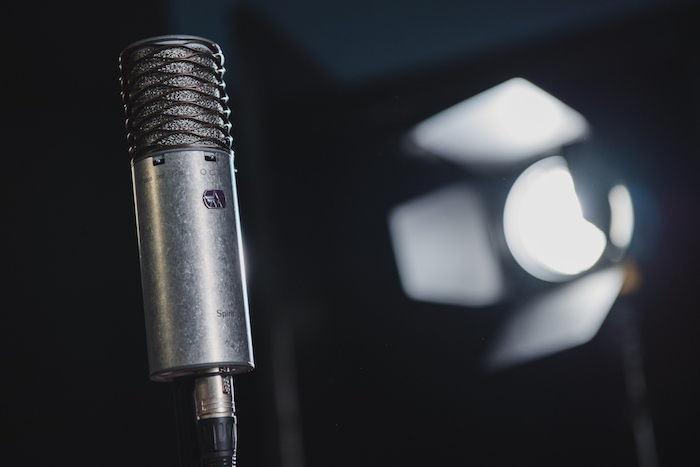 We have a vast selection of the finest microphones available. 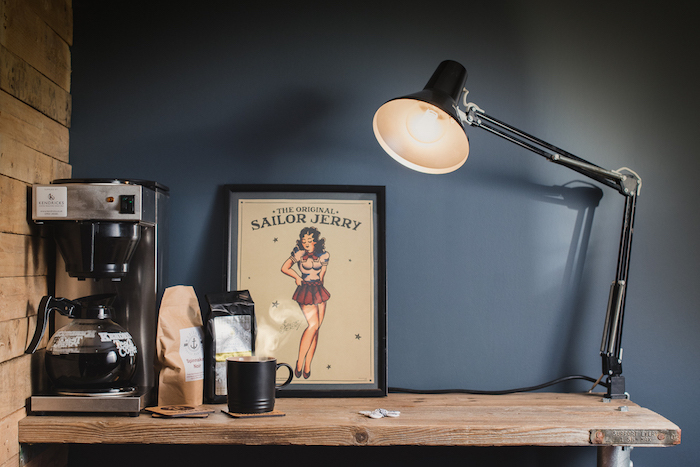 Full selection available on request. 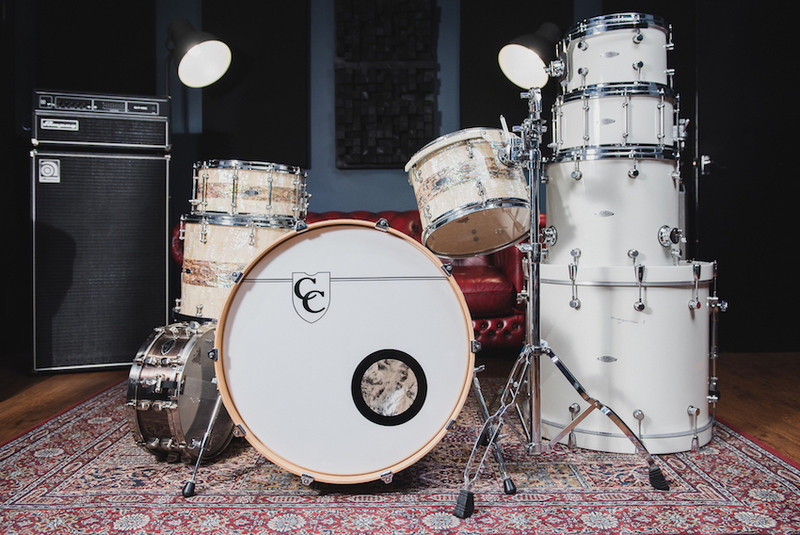 C&C custom kit - White.